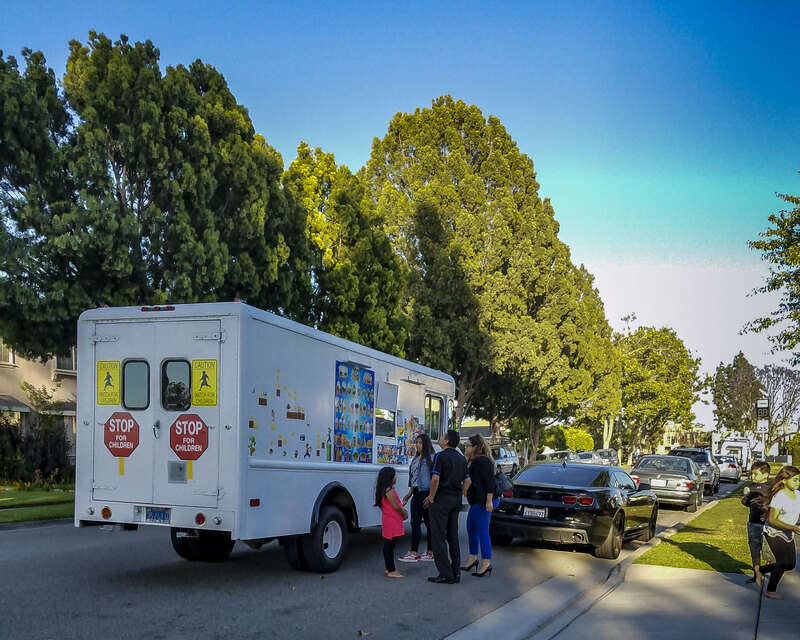 Downey Daily Photos: Do you know the ice cream man? 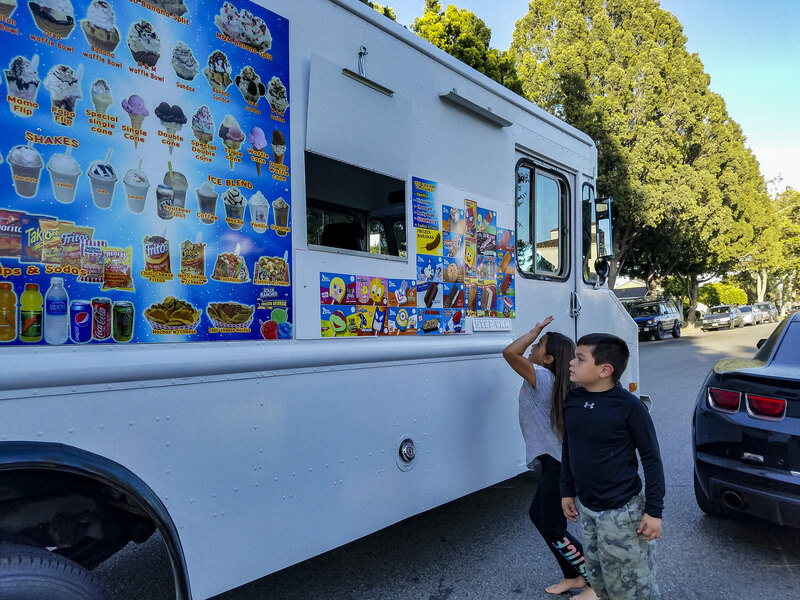 I didn't know we still had an ice cream man that comes through the neighborhood. Tonight I chased him down and I wasn't the only one. 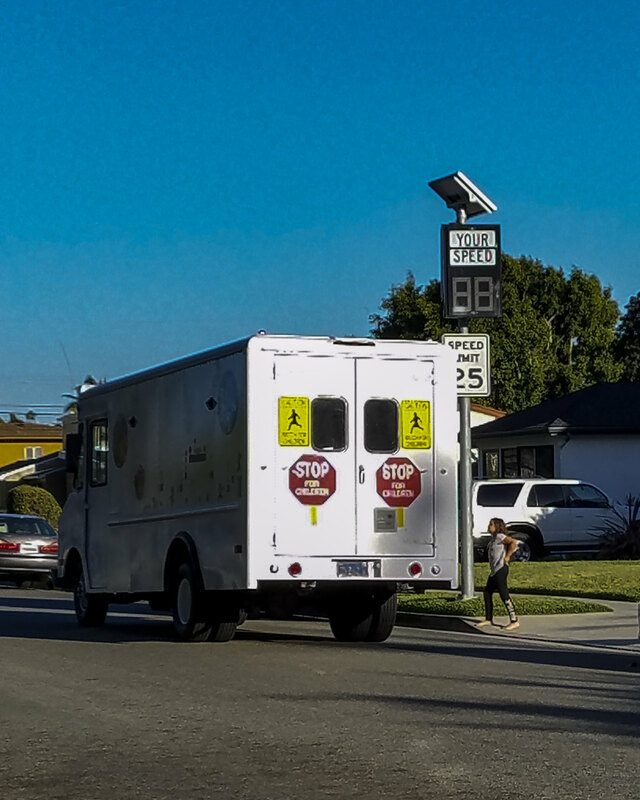 These kids made sure he not only stopped, but he actually backed up to us. "Without ice cream, there would be darkness and chaos".